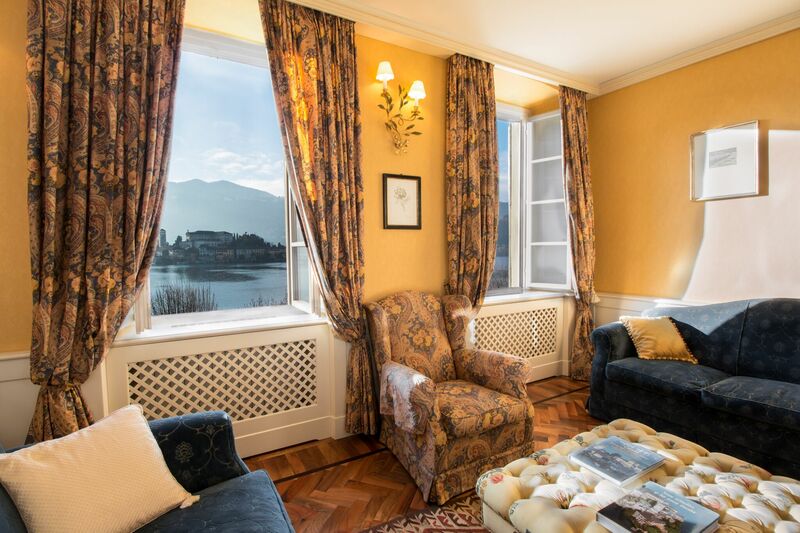 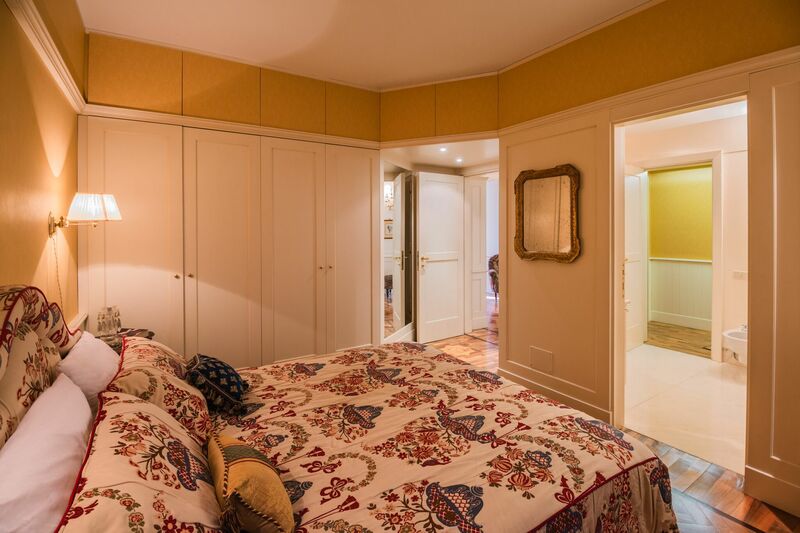 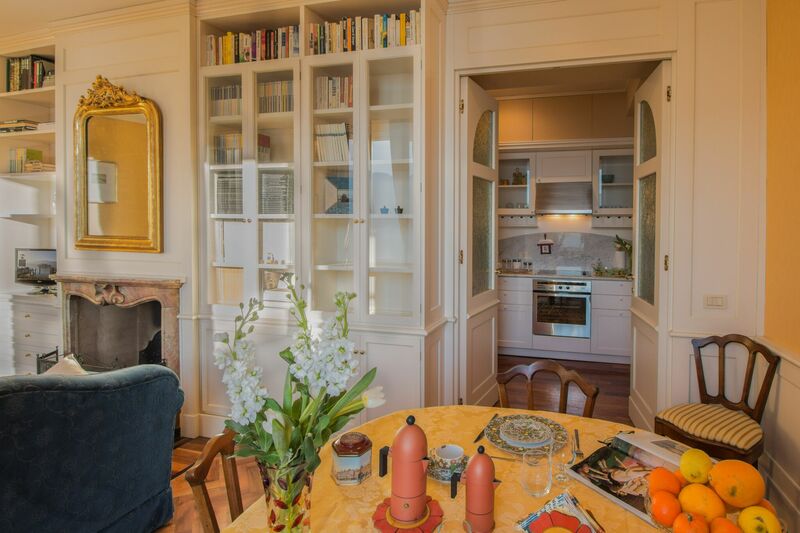 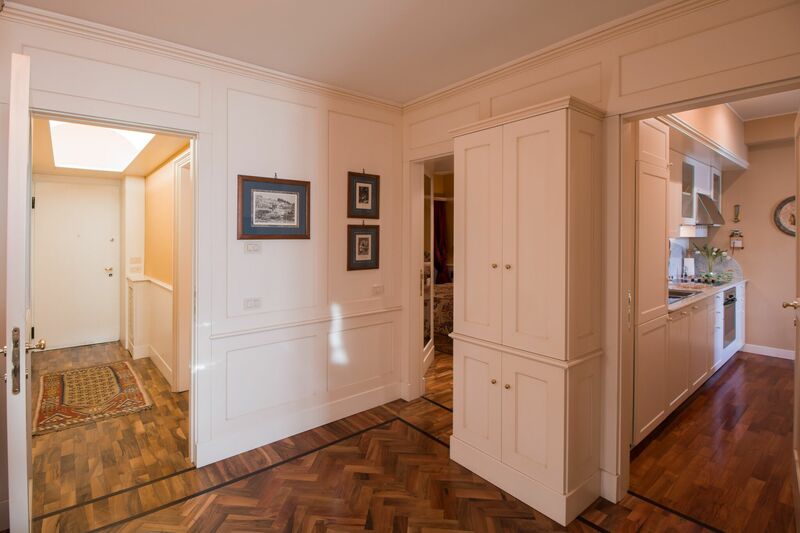 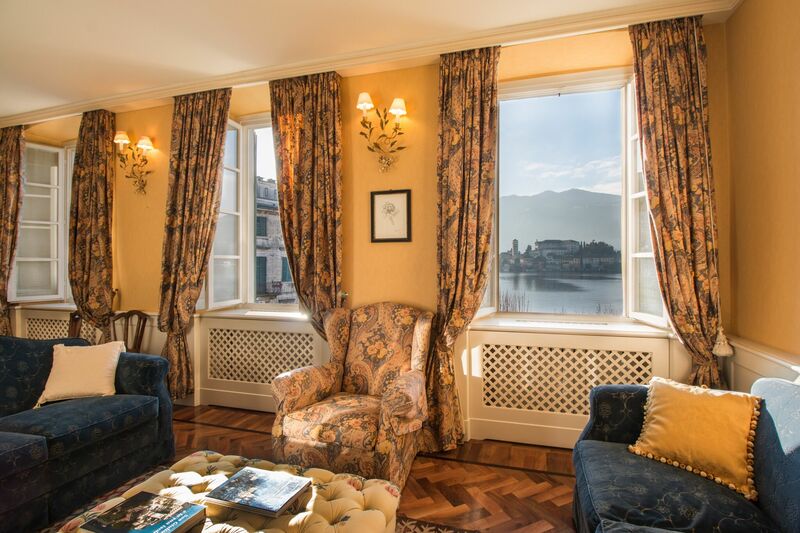 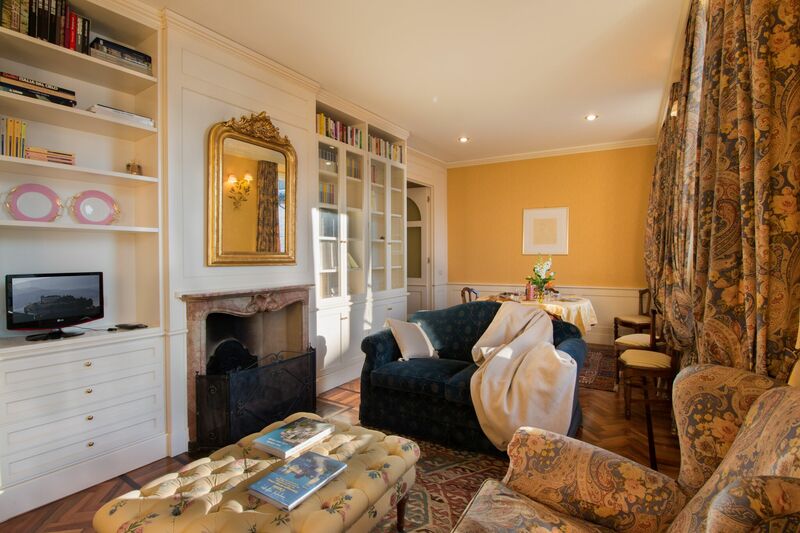 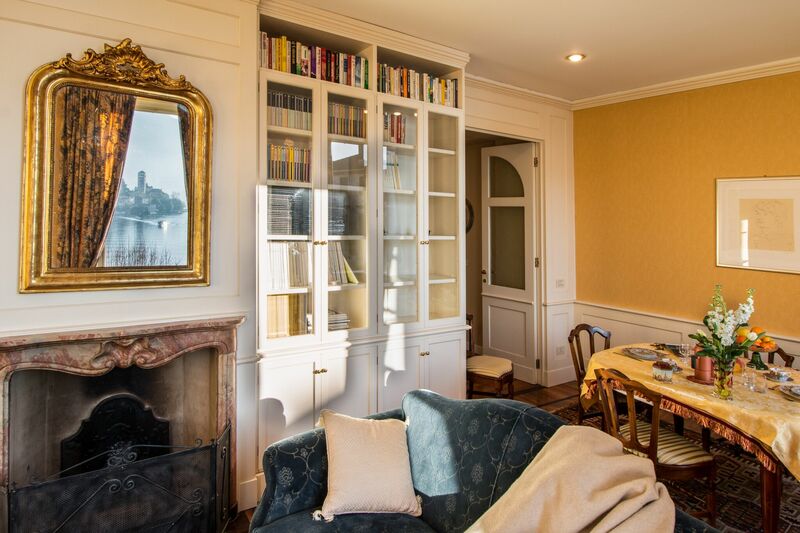 A luxurious apartment in an ancient palace, overlooking the main square of Orta San Giulio, facing the lake, overlooking the island of San Giulio in the foreground. 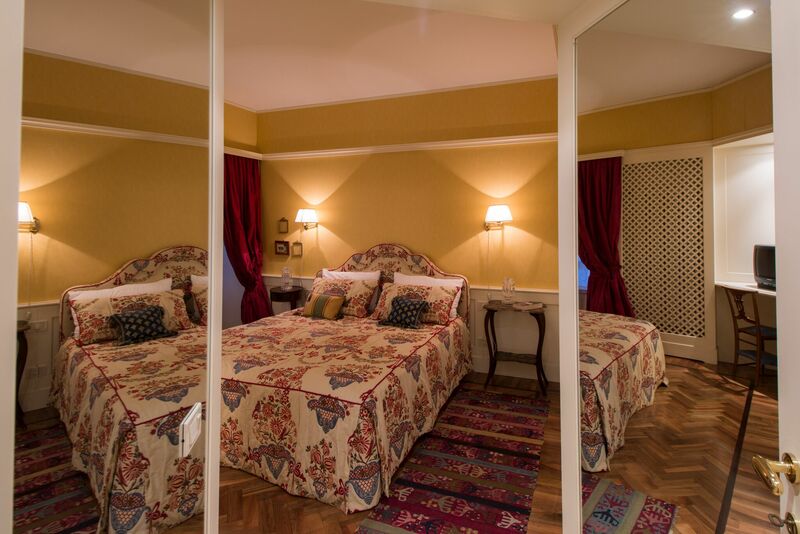 The interiors are furnished with precious furniture and cared in the details to offer a romantic and unforgettable stay. 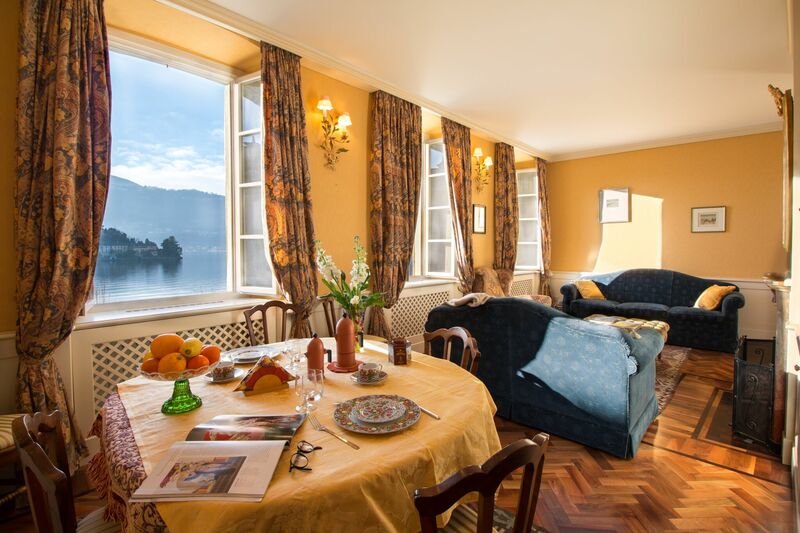 The apartment has a double bedroom, a large bathroom, a kitchen with a dishwasher and a large living room with a sofa bed, from which you can admire breathtaking views of the lake and the island. 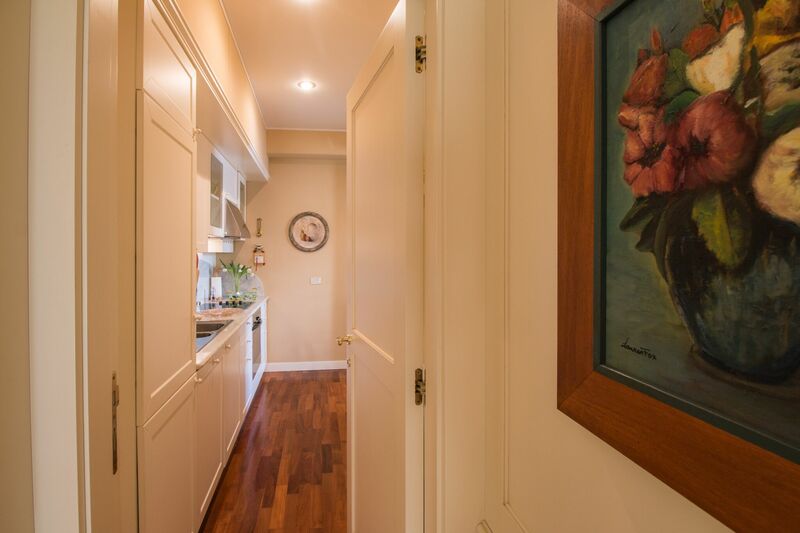 We can provide secure parking in the garage for your car! 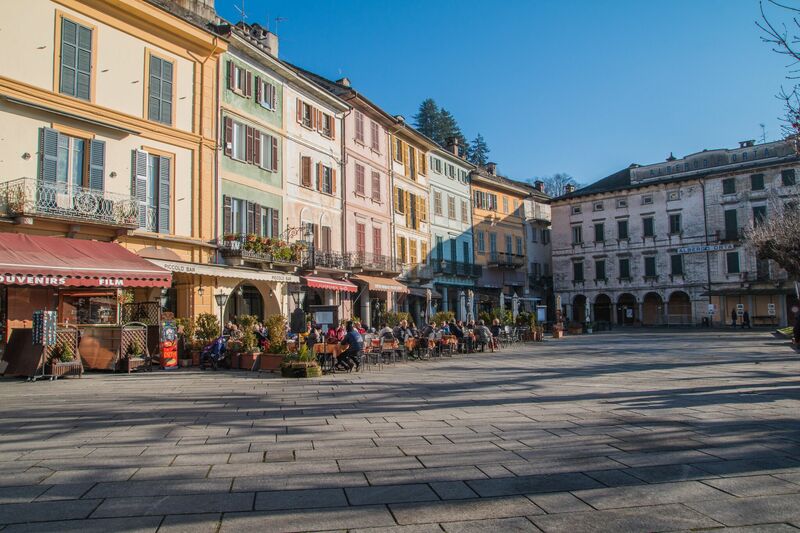 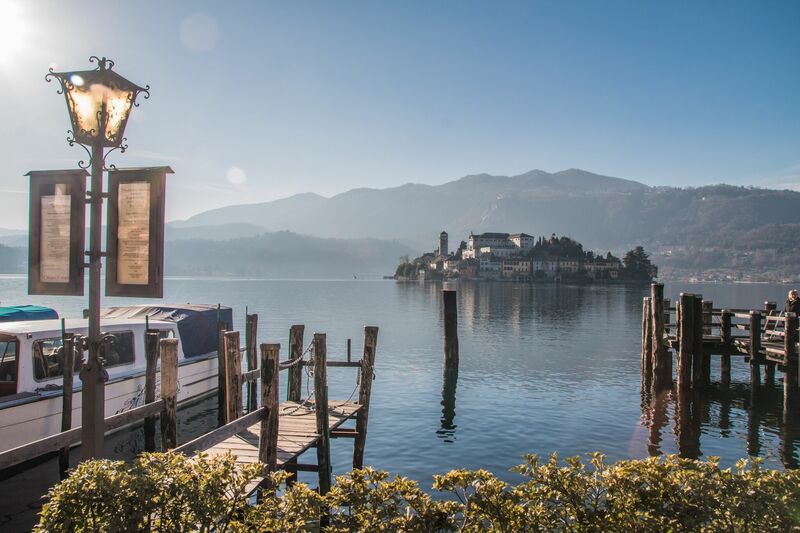 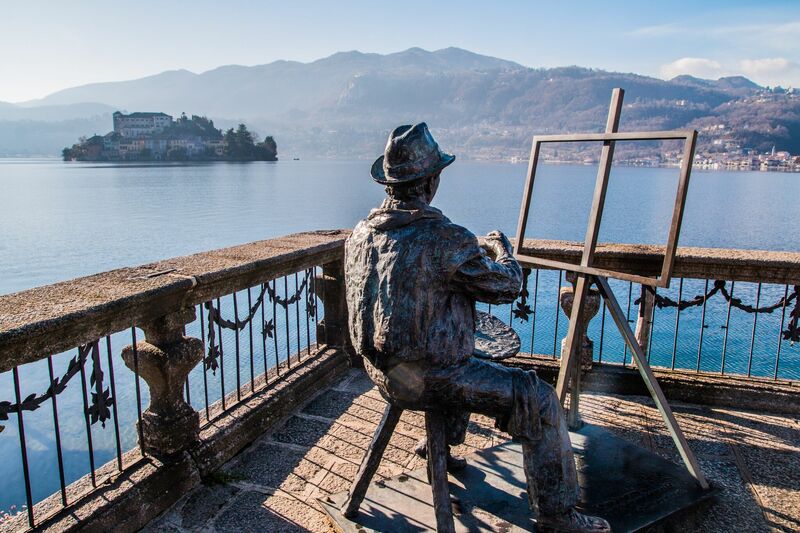 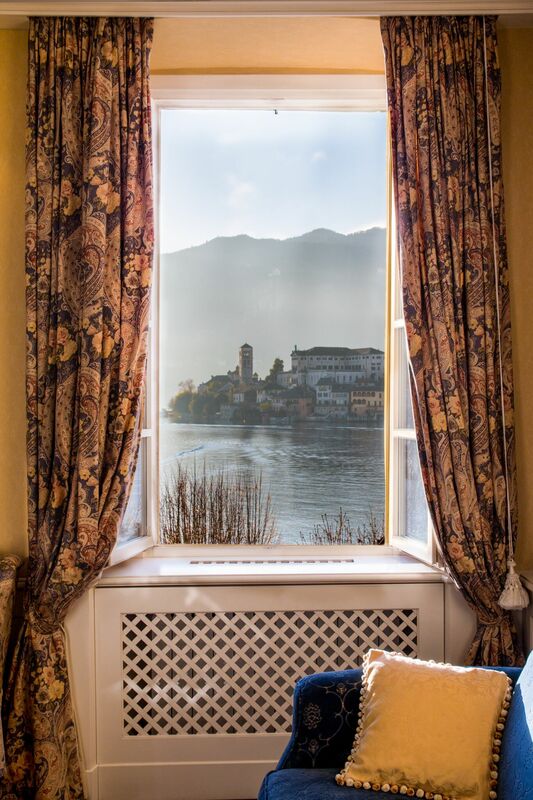 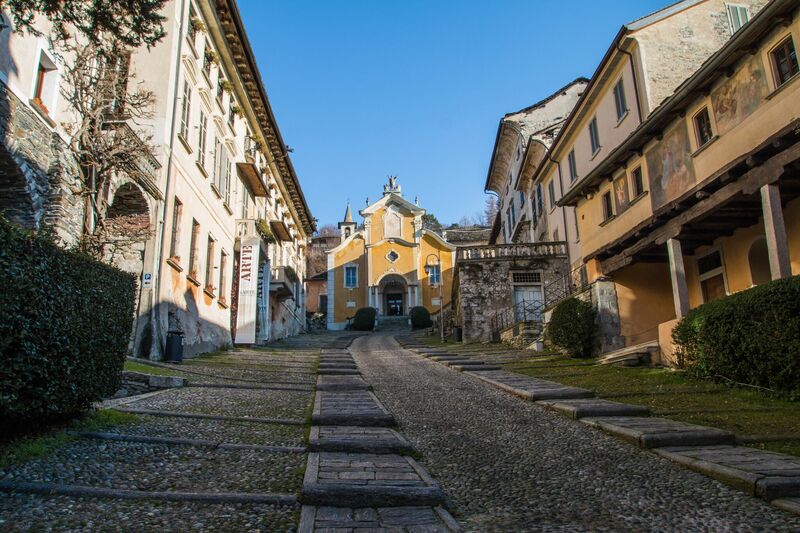 The breathtaking view overlooks the lake and the Orta San Giulio Island. 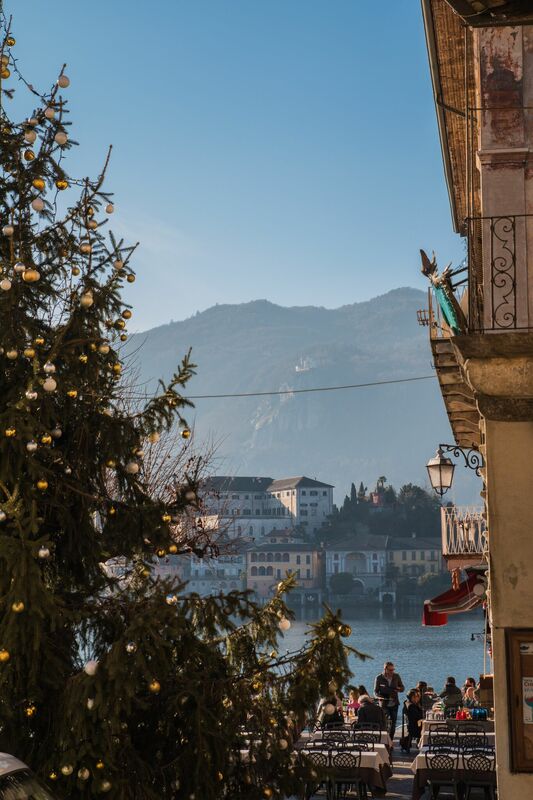 Outside the house, however, immersed in the magic of the village of Orta you can walk around the alleys and stop for a coffee or a glass of wine in the many taverns that you come across walking or take the ferry (in front of the house) or a small boat to go to the island perhaps by deciding to stop for lunch or dinner. 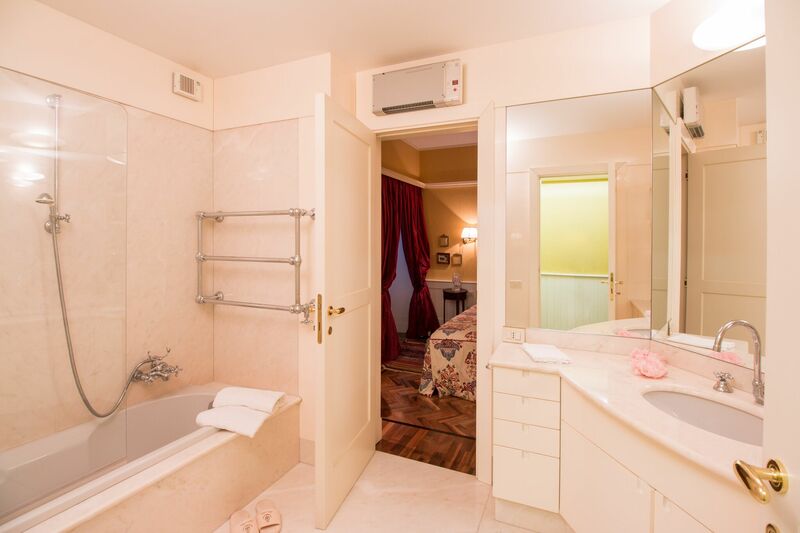 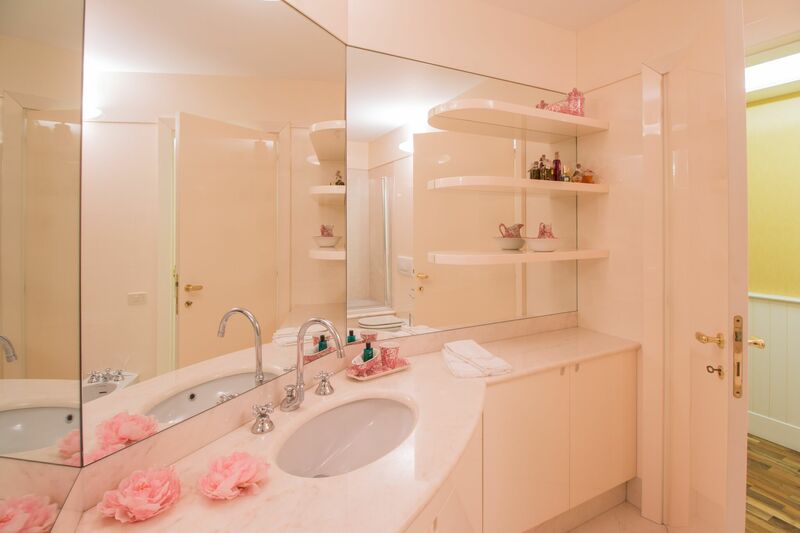 The apartment is located in the center of the small city surrounded by all kinds of services. 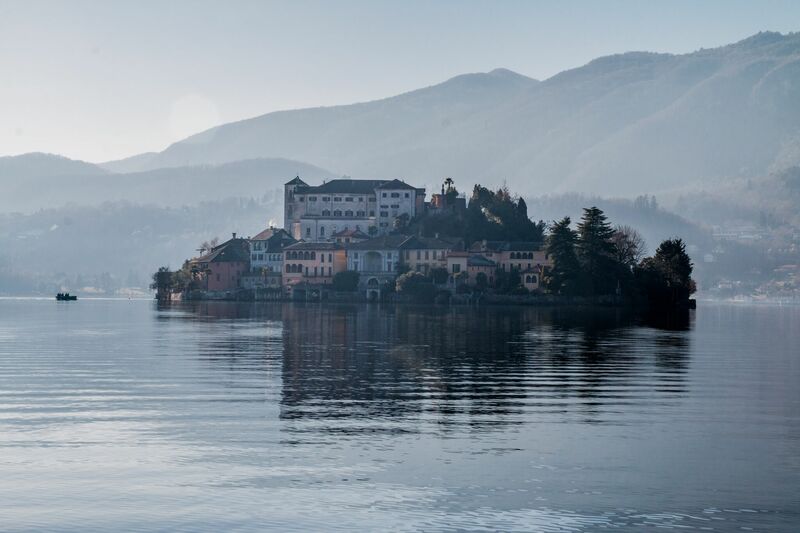 Also renowned is the villa Crespi, the starry chef Cannavacciuolo’s restaurant.